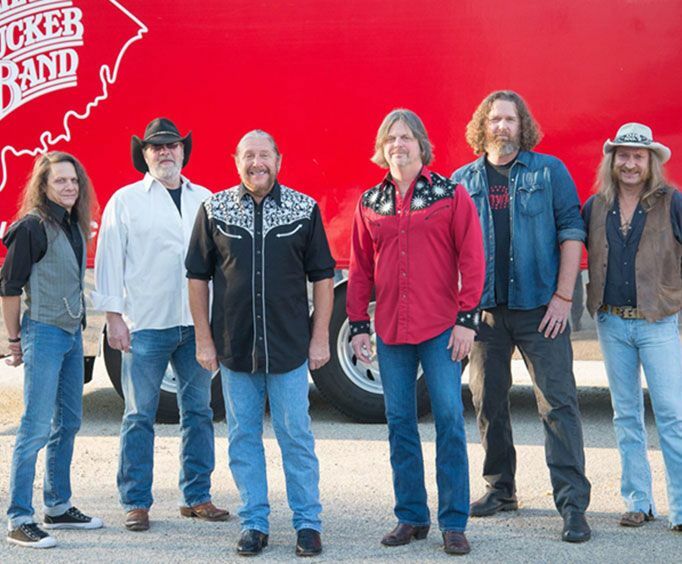 Marshall Tucker Band is not currently scheduled to perform in Branson this year. For those who love music, there's no better group to see than the Marshall Tucker Band. This band incorporates so many different genres - from rock to jazz and country - into their music that anyone can find enjoyment in their sound. So whether you are 8 or 88, you are sure to have a blast. Head out to this concert where you will be able to dance and sing along with some of the greatest hits from this group. From 'Heard It in a Love Song' to 'Fire on the Mountain' and 'Last of the Singing Cowboys', this concert provides high-energy, quality entertainment to the Ozarks. The Marshall Tucker Band formed in the 1970s. After their self-titled debut album, they went onto enjoy success with their songs and albums. Their first album among several others went on to receive certified Gold, and their Carolina Dreams album went Platinum. The show provides tons of fun to all visitors, so do not miss out on the opportunity to have a great time in Branson, MO.